In 1974 long-time radio producer Himan Brown convinced CBS to green-light a new anthology of radio dramas, CBS Radio Mystery Theater (CBSRMT). Radio drama had been declared "dead" twelve years before (the last broadcasts of Yours Truly, Johnny Dollar and Suspense were in Sept 1962). 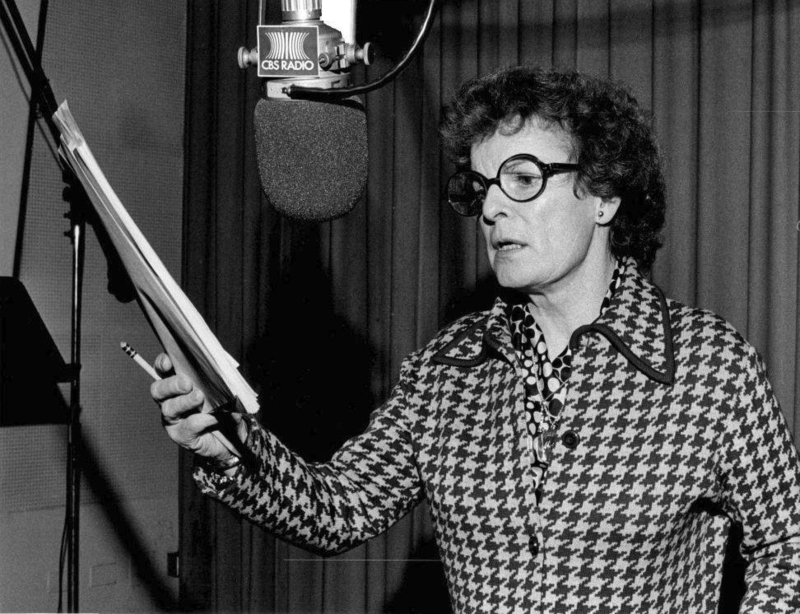 Radio Drama after the Golden Age did not really die; It is better to think of it as having been left behind like a child's toy when a shiny new one comes along. Video games haven't killed Tinker-toys, but there is no doubt which is more popular. 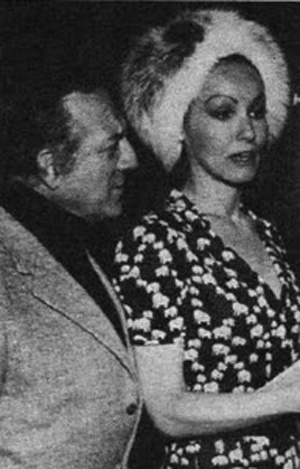 With TV being the shiny cash-cow that it was, it is surprising the producer Himan Brown was able to convince CBS Executives to dedicate resources and an hour of air time to a radio project in 1974. 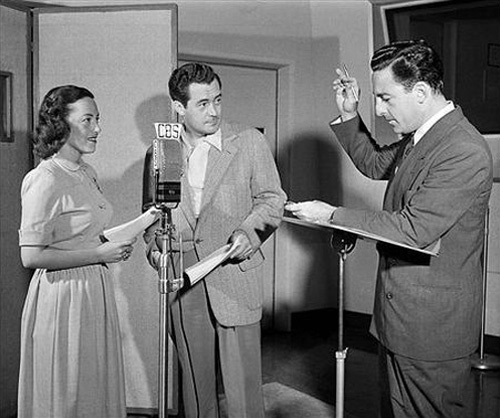 The show was pitched as appealing to an audience that had grown up during the Golden Age of Radio Drama, and it was hoped that it would attract younger listeners as well. 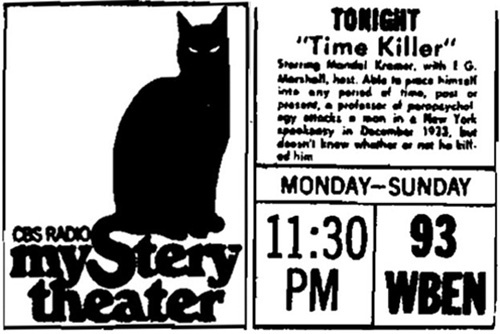 It is very likely that the green light was given to Radio Mystery Theater in response to the Mutual Network's 1973 Zero Hour featuring Rod Serling. Zero Hour had been the lead of a mini-resurgence of radio drama during the 70's, but it probably was as much a part of the nostalgia craze triggered but the George Lucas film American Graffiti. That CBSRMT was able to last for eight years (a more than respectable run by Television standards) is as testimony to Himan Brown's production genius, especially in the face of the minimal support that the project received from CBS. In comparison with his television brethren, Brown created much more with a fraction of the resources. It can be conjectured that CBSRMT was a side-line for almost everyone involved. Writers were able to command high fees for television work, while a script for CBSRMT went for a flat $350 fee. Actors were paid union scale, around $73.92 per show. On production day there would be an initial read-through around 9 am and taping would begin after roles were assigned. The actors were generally done by noon and would have handed their checks, while the afternoon was dedicated to post production. The show managed to attract an array of talent, including many voices from the Golden Age of Radio, New York area radio talent, and a number of CBS TV Daytime actors. The name most closely associated with the program is E.G. Marshall, who hosted the show for most of its run. The one criticism the show received was the weakness of the writing, although there were examples of genius. The limitations imposed on the writers, in addition to the relatively low fees, included modern writers unfamiliar with the needs of radio scripting and filling an hour long format. Most dramas during the Golden Age were 15 or 30 minutes including commercials. The hour long format allowed for greater story telling space, but many of the episodes seem to have included "filler". The scope of the stories goes beyond mysteries. Horror was a popular genre for the show, but historical dramas, science fiction, comedies and westerns were also included. In addition to original stories written for the show there were treatments of stories by Poe, Dickens, O. Henry and others. A Christmas Carol with host E.G. Marshall as Scrooge aired every Christmas Eve during the run except 1974 and 1982. The first full week of January was typically devoted to a common theme. There was an Edgar Allen Poe week, a Mark Twain Week, week-long treatments of classic novels and extended stories of historical figures. All 1,399 episodes of CBS Radio Mystery Theater are presented at CBSRMT.com with listings by actor and writer. Please feel free to browse all the available shows and listen to and download your favorite episodes in mp3 format. This website is run by the support & generosity of listeners like you. 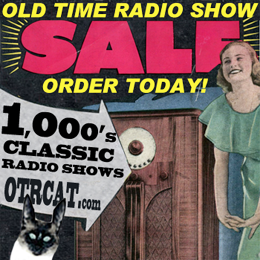 By providing these shows for free we hope to keep the spirit of the Golden Age of Radio and OTR alive for new audiences and fans.